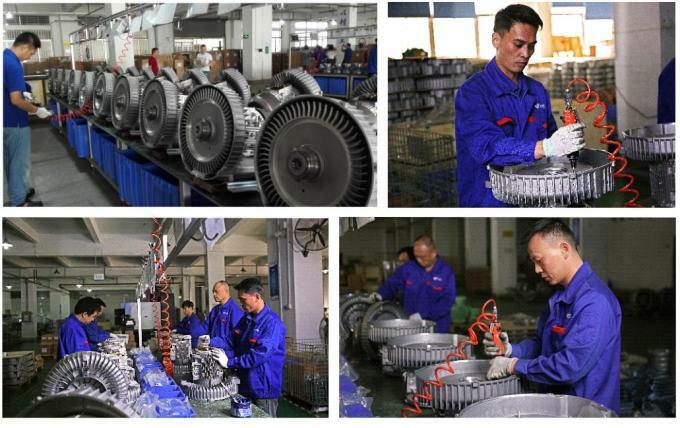 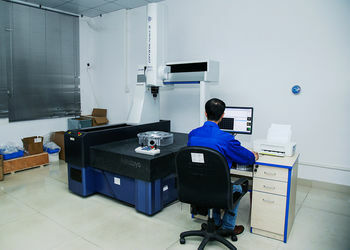 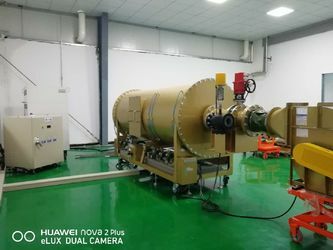 Every spare parts will be tested by Three Coordinate Measuring Machine; The machining accuracy of Goorui side channel blower is IT4 lever, the processing deviation is controlled within 0.006mm and the surface smoothness rate is kept on about 0.4μm which can make the surface of inside cavity more smooth for reducing the air flow resistance. 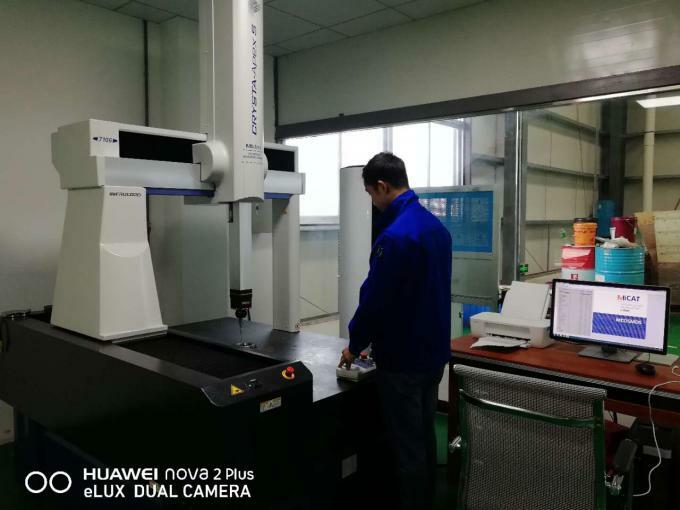 Three-coordinate measuring Machine The machining accuracy of Goorui side channel blower is IT4 lever, the processing deviation is controlled within 0.006mm and the surface smoothness rate is kept on about 0.4μm which can make the surface of inside cavity more smooth for reducing the air flow resistance. 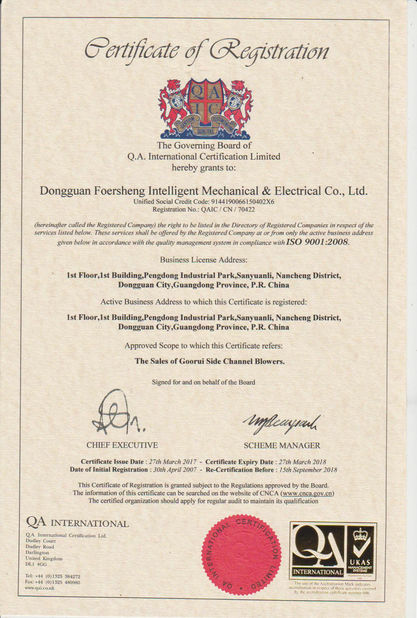 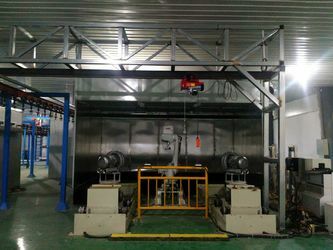 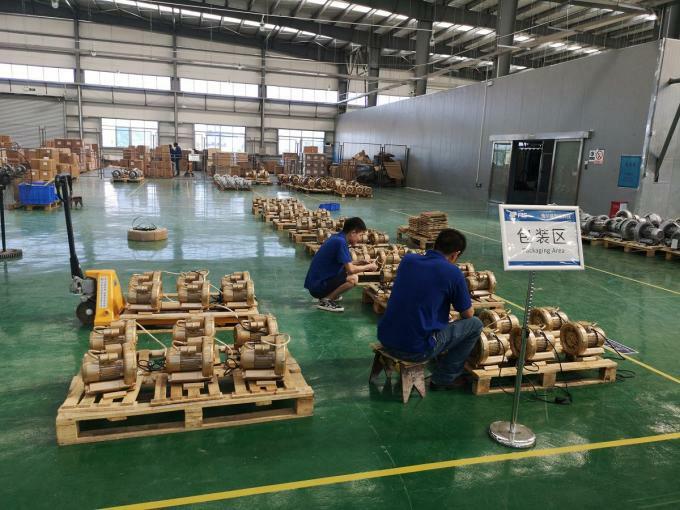 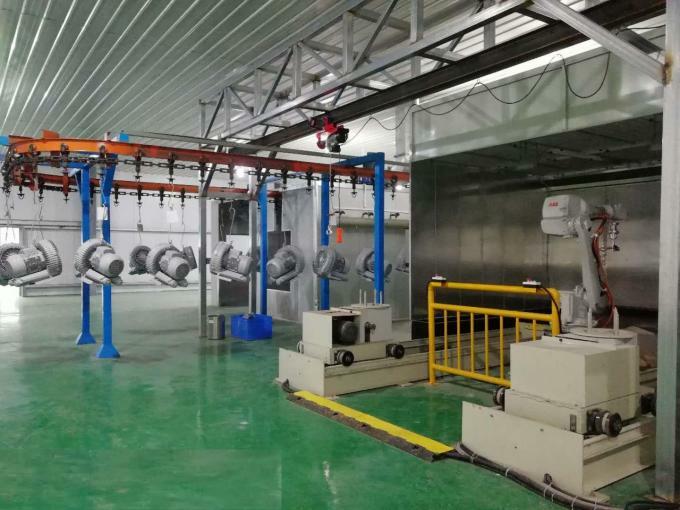 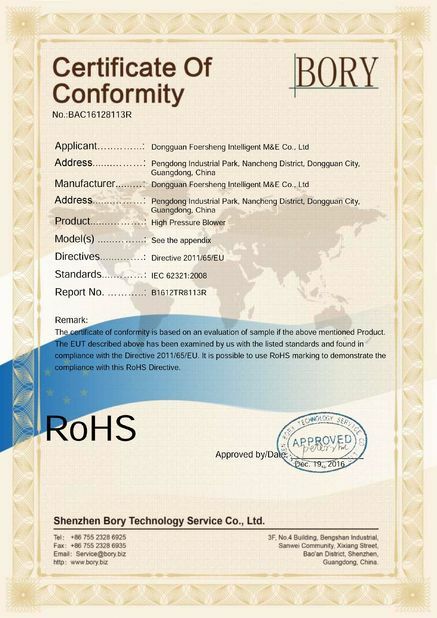 Factory with area over 6,000 square meters and has 2 production lines, clean workshops together with the well-controlled process based on ISO9000 bring a good support to the product quality. 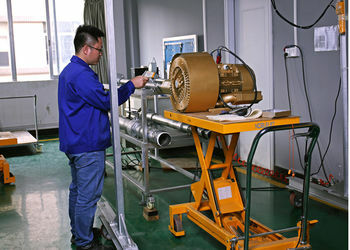 Both OEM and ODM are supported. 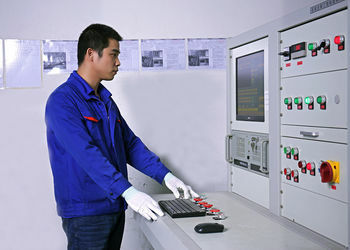 We have more than 15 years experiences on providing the tailor-made solutions to our clients. 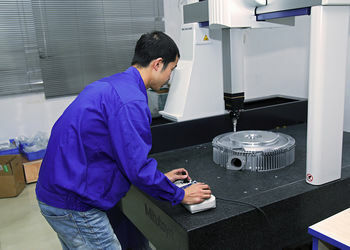 We completely understands your special requirement, our proper design process will save your money and time. 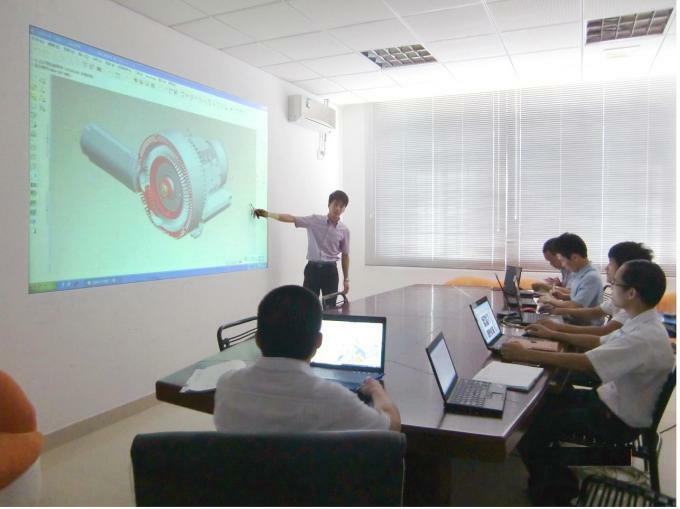 Our engineered use CAD/Pro-e designing tools to make your concept into reality. 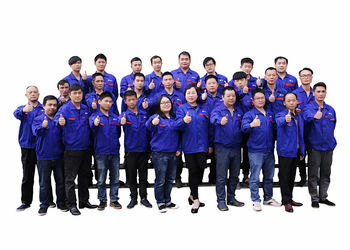 GOORUI's R&D team is made up of experienced engineers who really understand how to make standard and customized products, most of the engineers have the experiences of more than 5years.. 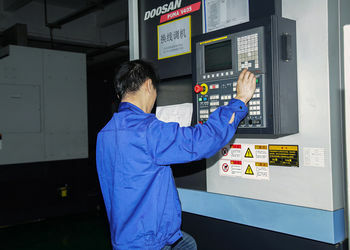 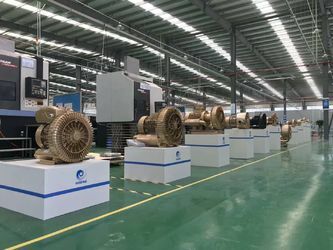 Equipped with advanced machine such as CNC machine, Three coordinator measuring machine, motor integrated testing system etc... as weel as the effective production line, Goorui can meet with your requiements and provide you the most suitable solutions. 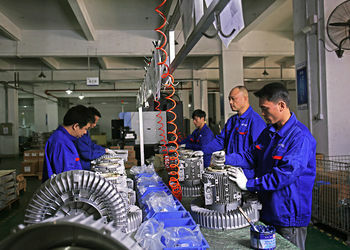 We will provide professional training to our clients and distributors .